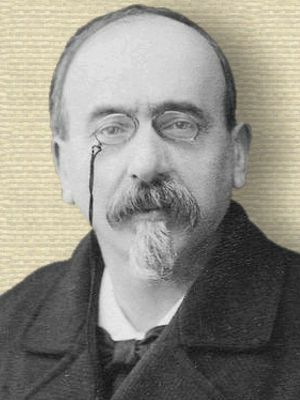 French novelist who wrote many works of fiction. He also contributed political and learned articles to periodicals (under his G. Valbert pseudonym). Arithmetic is the first of the sciences and the mother of safety. In Samuel Brohl and Partner (1883), 40. Half the joy of life is in little things taken on the run… but let us keep our hearts young and our eyes open that nothing worth our while shall escape us. That nothing worth our while shall escape us. And everything is worth its while if we only grasp it and its significance. Found quoted without source in The American Journal of Clinical Medicine (1907), 14, 150, and several other publications of that time period. Webmaster invites help pinpointing the primary text. Men who have had a great deal of experience learn not to lose their tempers. Quoted without citation in Tryon Edwards, A Dictionary of Thoughts: Being a Cyclopedia of Laconic Quotations (1891), 565. Webmaster invites help pinpointing the primary source.